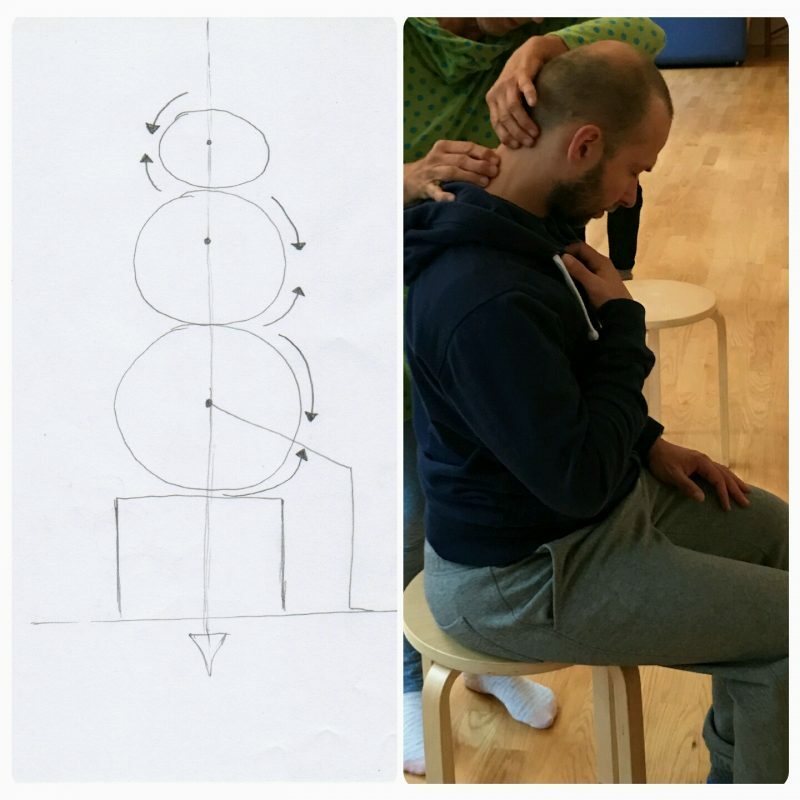 Explore and Embody the Inner Mid Line Rolfing Movment Worksop in Hamburg. 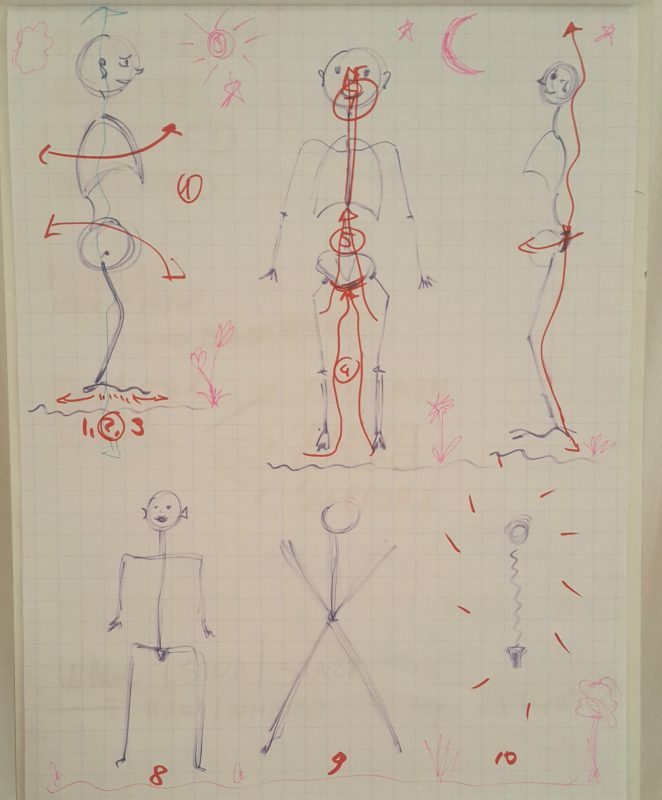 I had a fantastic three days of finding and exploring the gravitational lines in my body at the Rolfing Movement Workshop with Pierpaola Volopones in Hamburg. Those three days of learning have given me new tools in my toolbox of techniques to integrate the connective tissue manipulations into day-to-day movement and personal training exercises I teach my clients. A very interesting exploration was when we walked around the room and imagined an extra weight, firstly attached to our ankles, then knees, hips, shoulders, head and arms. Some of my colleagues, just by imagining the body’s centre of gravity in a different part of their body, were able to reduce or completely get rid of post-accident pain and discomfort they had. I can summarise my experience of exploring and embodying my inner mid line as powerful and long lasting. After each exploration my body felt more flexible, coordinated and integrated. I strongly believe that the way we move and project ourselves in the field of gravity mirrors our body’s well being. 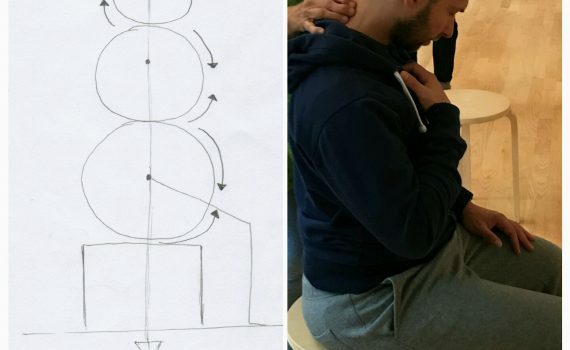 For people who’ve never heard about the principles of Rolfing Structural Integration, I can explain it in a few words. To Structurally Integrate a person, all Rolfers follow the 10-step integration process. 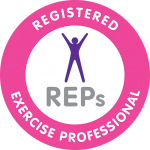 Each session focuses on one aspect of the body and prepares it to move on to the next one. The ten steps give practitioners and clients a framework for covering all the important areas of the body. Rolfers work with touch and movement. The main objective of the work is to integrate the human structure and function in the field of gravity.